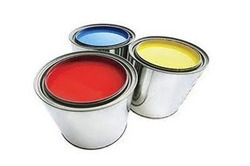 Pioneers in the industry, we offer polyurethane industrial paint and epoxy paint from India. 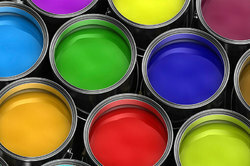 We use Polyurethane Industrial Paint to do coatings on floor surfaces. Epoxy material ensures strong reflex strength, good appearance with desired colors and compressive strength. We are providing Epoxy Paint to our clients at a very reasonable price. Looking for PU Paints ?